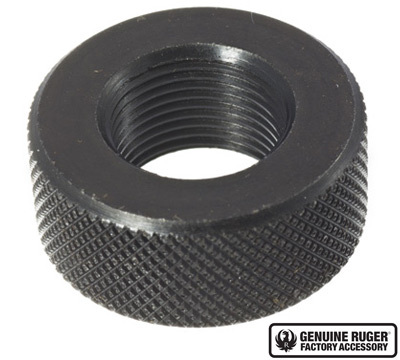 Machined thread protector is designed to prevent damage to barrel threads and crown when a muzzle brake, flash suppressor or other muzzle device is not installed. 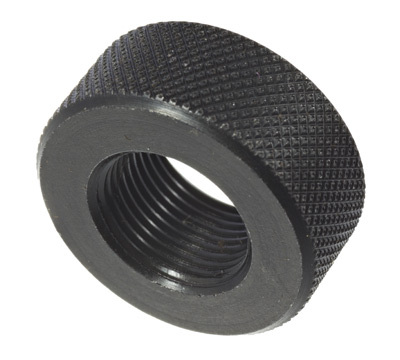 Fits 10/22 takedown bull barrels with ½-28 threads. Blued alloy finish. Made in USA.